Adani Australia says flood water has been released into the Caley Valley Wetlands from its Abbot Point site near Bowen as extreme weather continues to batter North and Central Queensland. More than 700mm of rain, high winds and flash flooding had occurred throughout Bowen over the past fortnight the company said. 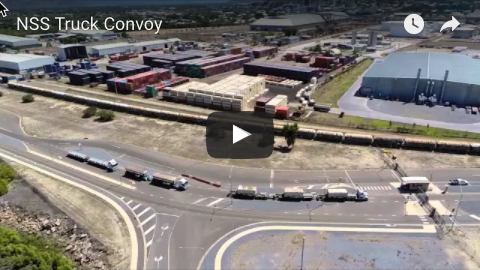 Operations at Abbot Point Port were suspended early this week due to the extreme weather, with many areas of the coal export terminal deemed unsafe for entry. Adani said an inspection today indicated that there had been no release of waters into the marine environment or the Great Barrier Reef Marine Park, however flood water had been released to the Caley Valley wetlands from an authorised release point. “Abbot Point Operations promptly reported these preliminary inspection findings to the Department of Environment and Science,” the company said in a written statement this afternoon. “Abbot Point Operations will continue to monitor the releases and keep the Department informed, and is confident that no environmental harm has or will occur. 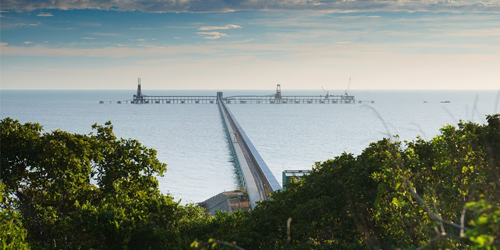 “Since 2017, Abbot Point Operations has implemented a number of measures to improve environmental management, including the commencement of a three-year program (involving an initial $15 million investment project currently underway and a total program forecasted cost up to $50 million) to facilitate continuous water infrastructure upgrades. These upgrades were already paying off, by reducing the volume of flood water released into the Caley Valley Wetlands over the past fortnight, Adani said. 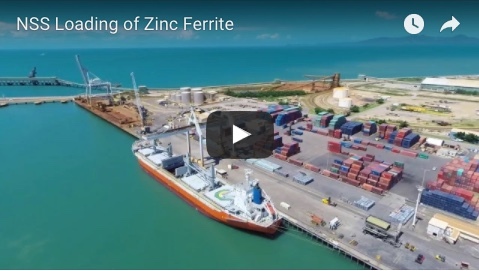 “Abbot Point Operations will work in concert with the Department of Environment and Science to ensure we maintain our strict environmental standards in place at the Port,” the company stated.